Central California is home to a varied list of beaches. There are a great number of excellent beaches that offer a refreshing list of attractions for tourists. There is a varied list of attractions available. The beaches are a varied lot, and there is enough variety that anyone can have a good selection according to their taste. There are a good number of activities and things to do. Half Moon Bay State Beach has four mi of expansive beach territory. The location is suited for all manner of activities, and these are inclusive of camping, picnicking, fishing, biking, hiking and others. The beach is situated close to San Mateo in the San Francisco Bay area. 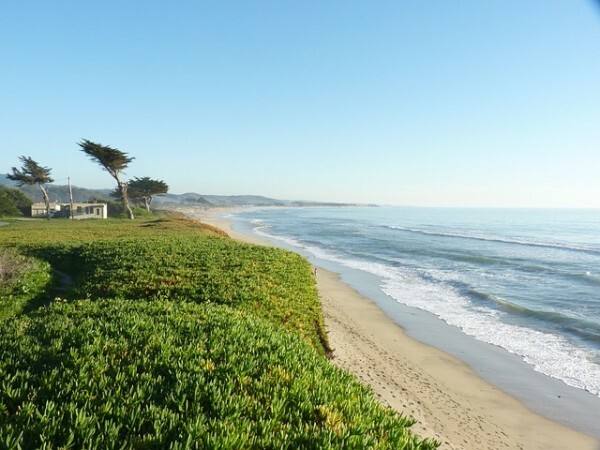 Manresa State Beach is an expansive stretch of sand that has a great range of things to do, from camping, swimming, surfing and surf fishing and others. The beach is placed to the south of San Francisco. New Brighton State Beach is placed in the Capitola town located to the south of Santa Cruz. The camping park has a forest close by, with swimming and fishing. The bluff that overlooks the Monterey Bay is suitable for camping. Seacliff State Beach is most famous for its concrete freighter and fishing pier just off shore. The beach is famous for camping, fishing, swimming and other activities. Monterey Bay near Aptos.